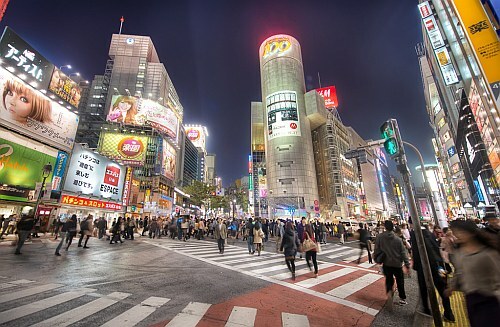 All Nippon Airways (ANA) has dropped the price of their flights from Kelowna to Tokyo, Japan down to $696 CAD roundtrip including taxes. 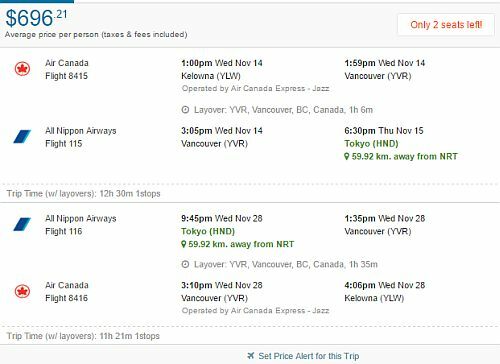 This is 41% below the typical best prices for a roundtrip flight from Kelowna to Japan. ANA is a very good airline. The flights have 1 stop each way, via Vancouver, and are as fast as Kelowna - Japan can be done. - Look for the dates that are $702 roundtrip. - Use airport destination code (TYO) so it searches both of Tokyo's airports. 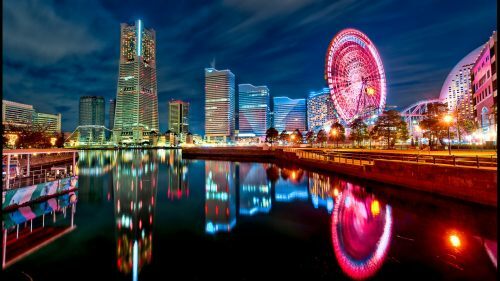 1-stop flights from Kelowna to Tokyo, Japan - $745 CAD roundtrip including taxes | new record!